Vice President, Goldman Sachs Asset Management, L.P.
Sharif Ismail is a Vice President with Goldman Sachs Asset Management (GSAM) Operations. In his current role as Global Head of Business & Market Solutions, Sharif focuses on strategy pertaining to operational processes as well as the external engagement framework within the asset management industry. Prior to this role, Sharif has held several management roles within Trade and Collateral Management at GSAM Operations. Sharif represents GSAM as a member of DTCC’s Institutional Trade Processing Advisory Council and is a member of the ISDA Collateral Infrastructure Committee. He is also the Vice Chair of the SIMFA AMG Operations Executive Committee. 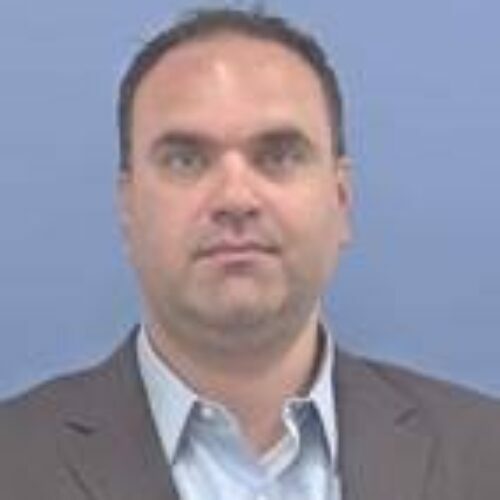 Sharif joined Goldman Sachs in 2004 and has been with GSAM Operations since 2007. He received his bachelor’s degree in Business Logistics with a minor in Economics from Pennsylvania State University.